Right now, Honor is one of the most popular smartphone brands in the mid-range price segment. 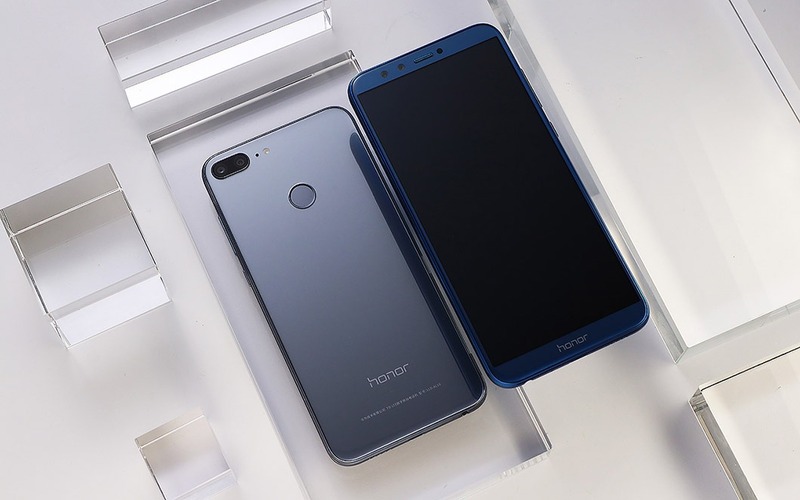 The company has launched a lot of phones this year, from the High-End Honor V10 to the budget-friendly Honor 7X & mid-ranger Honor 9. 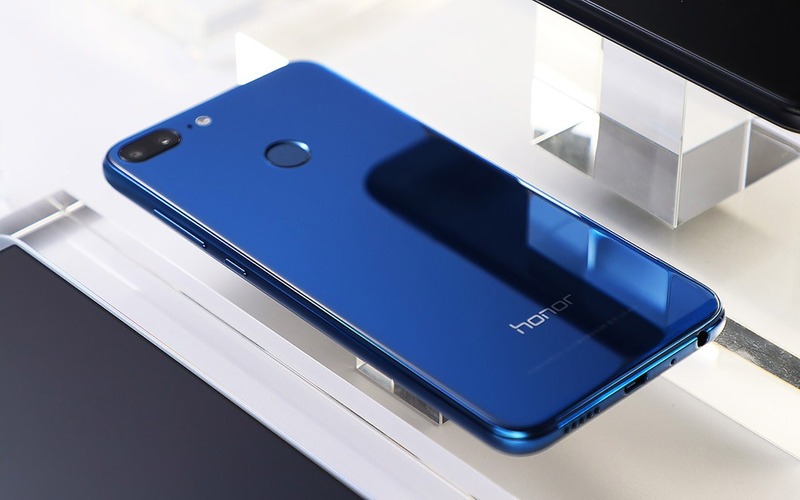 Last year, the Honor 8 got a downgraded variant, the Honor 8 Lite and today, the company launched the successor of it, the Honor 9 Lite which might sound like a lower-end variant of the Honor 9, but design-wise, it’s the other way around. 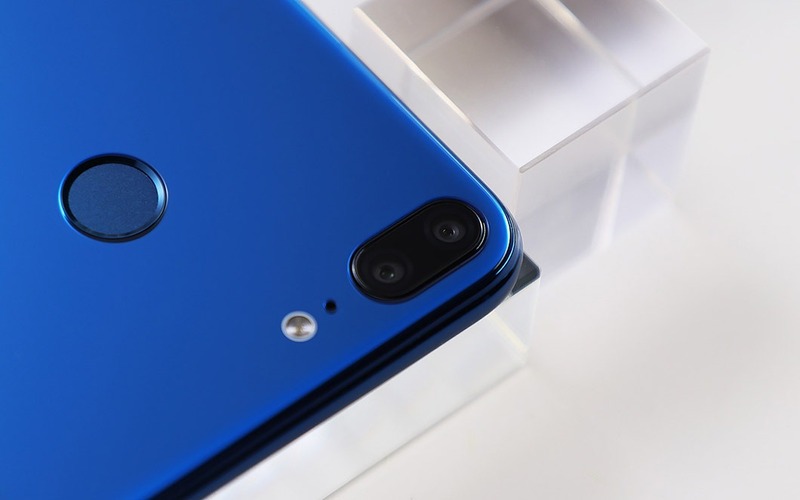 If you have seen the Honor 9, you will know why we are saying this since the Honor 9 Lite features the 18:9 aspect ratio that we missed on Honor 9 and that’s what makes it look like an upgraded Honor 9 instead of a lower-end variant. 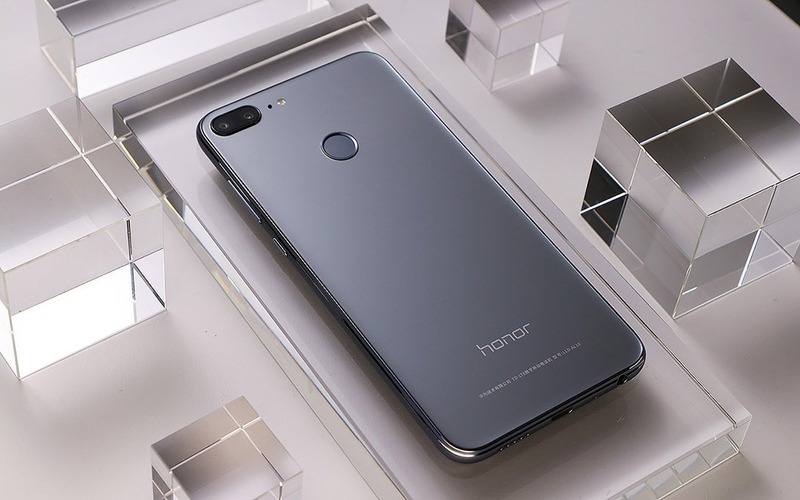 Huawei’s design language hasn’t changed much from last year’s Honor 8 as the company keeps the same Glass & Metal design with Glass layer on the back, Dual camera setup, rear-facing fingerprint scanner and more. The Honor 9 Lite has more aspect ratio that results in a bigger display in almost the same footprint as the Honor 9. There are a total of four cameras on the phone – two on the rear and two on the front. The camera layout on the rear is pretty much identical to that on the iPhones. Below the camera module is the rear-facing fingerprint scanner. The volume buttons and the power button are present on the right side while the left side has the SIM card tray. Let us talk about the specifications now. The phone features 5.65-inch Full-HD+ Display with a resolution of 2160x1080p i.e., 18:9 aspect ratio. The pixel density is 428ppi. There is 2.5D curved glass, both on the rear as well as on the front. The phone is powered by an octa-core Kirin 659 processor (four 2.36GHz A53 + four 1.7GHz A51) along with Mali T830 MP2 GPU. There is 3/4GB RAM and 32/64GB internal storage. The internal storage can be expanded up to 256GB. On the rear, there is a dual camera setup with the primary 13MP camera and the secondary 2MP sensor. The same combination is present on the front. The rear camera can shoot only up to 1080p. Under the hood, there is 3,000mAh battery, and there is no fast charging support. The official website says that the phone takes 2 Hours and 30 minutes to charge from 0 to 100. The phone runs EMUI 8.0 which is based on Android 8.0 Oreo. There is no USB Type-C Port as the phone comes with the micro USB Port. The headphone jack is present on the bottom side of the phone. There is no information related to the availability in markets outside China yet. What do you think of the pricing and the specifications offered by the phone? Do let us know via the comments section.